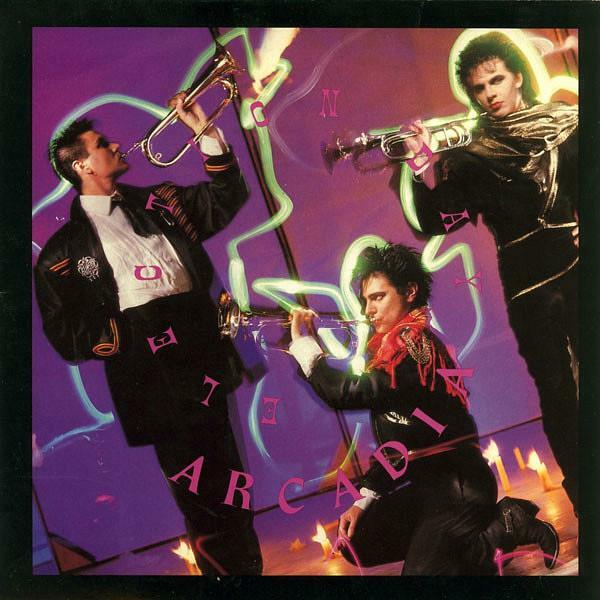 Arcadia were formed as a temporary band by Duran Duran members Simon Le Bon, Nick Rhodes and Roger Taylor (he never appeared in any videos) while the guys tooks a break from performing as Duran Duran between 1985 and 1986. Election Day was Arcadia's first and best-selling single release from the album So Red The Rose and reached #7 in the UK and #6 in the U.S. The single features vocals and speech from Grace Jones. The B-side features the track "She's Moody And Grey, She's Mean And She's Restless". Other singles released from the album were Goodbye Is Forever (not the UK), The Promise (#37 - UK) and The Flame (#58 - UK). Arcadia released a fifth and final single in the U.S. entitled Playing For Keeps, which was the soundtrack to the movie of the same name. Released in 1986, the comedy film was about a group of inner-city teenagers trying to turn a hotel into a rock music resort. Other well-known artists who contributed to the soundtrack were Phil Collins, Sister Sledge and Julian Lennon. Hmm, not sure I remember that film, despite all the high profile artists on that soundtrack! 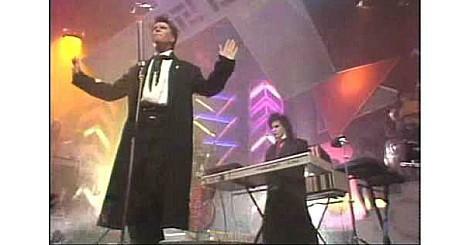 This video clip features Arcadia performing "Election Day" on BBC Top Of The Pops in 1985.